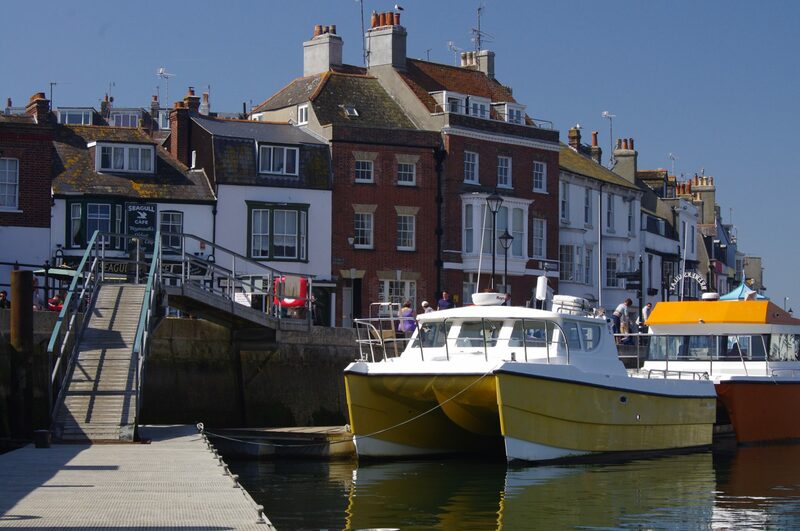 Wey Chieftain IV is moored in Weymouth’s beautiful historic Old Harbour, just opposite The Old Rooms pub – Weymouth DT4 8TT. 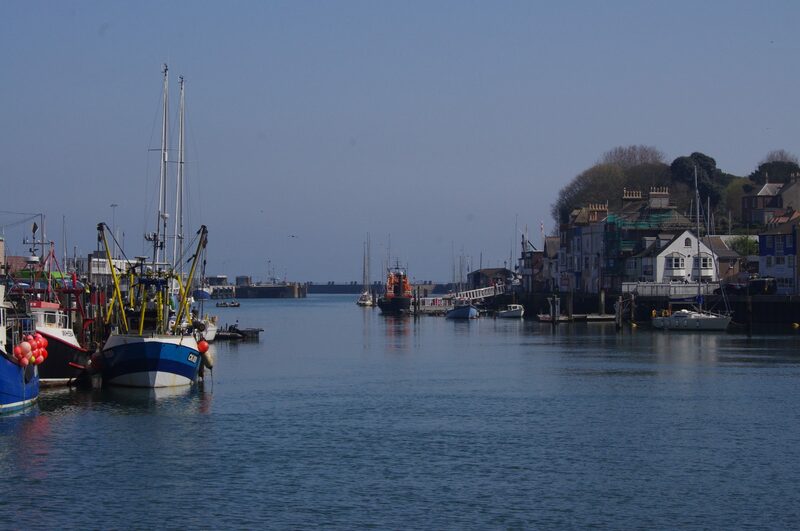 Asides being a wonderful, naturally sheltered berthing, the harbour provides a wealth of facilities to hand, including shops, restaurants and pubs. Within 50m of the boat itself there are local convenience stores where you can buy sandwiches, pies, fruit, snacks and drinks. There is a free-to-use cashpoint machine within the closest store. 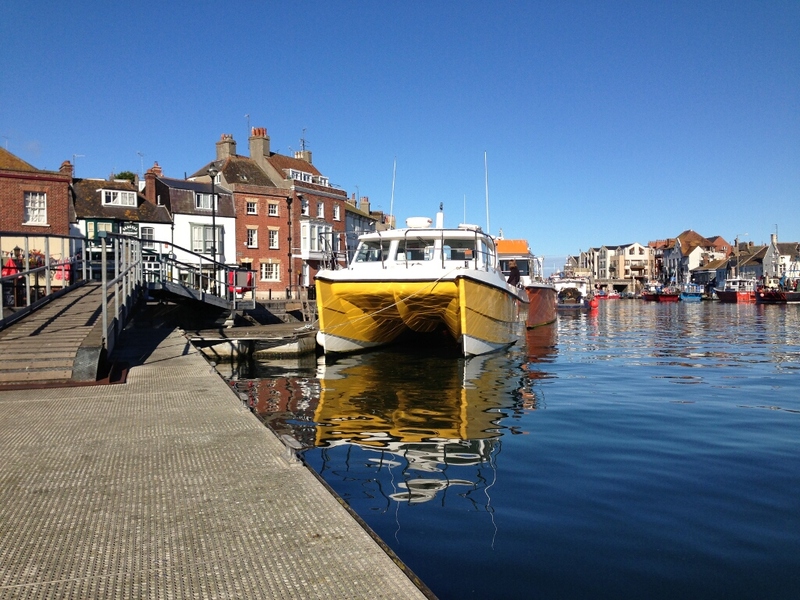 There are public toilets just next to the Old Rooms pub (just 20m from the boat) which can be used when we are in port. 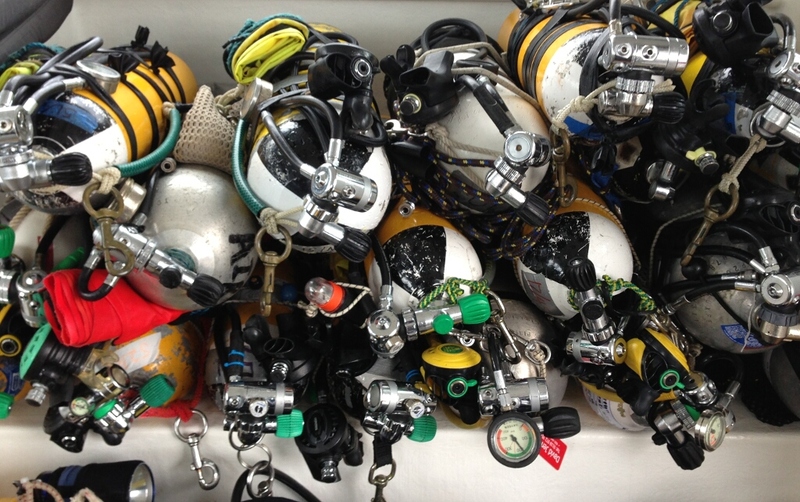 We have a dive shop just along the quay, plenty of places to get a breakfast before the trip (time allowing! 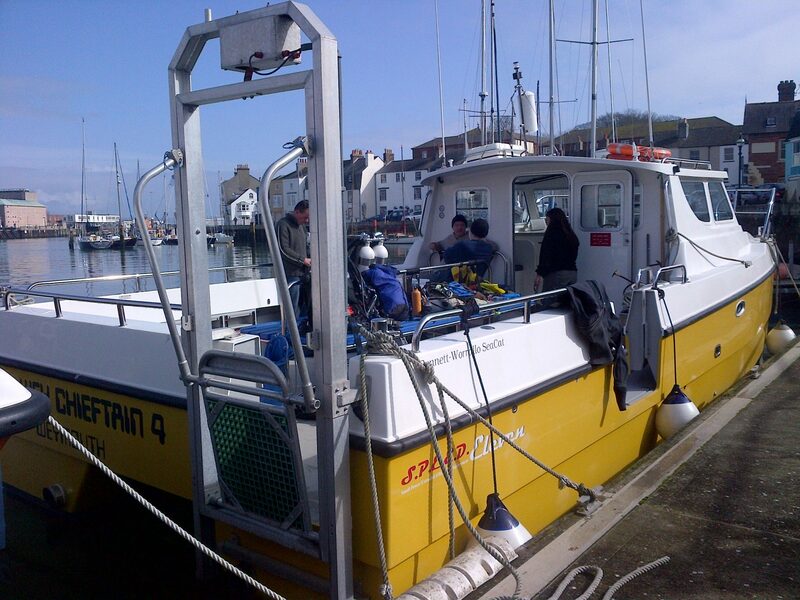 ), or fish ‘n chips, a pub meal or a seafood restaurant after your diving. The town centre shops are a 3-4 min walk away. There are also many B&Bs and small hotels all around the harbour area. 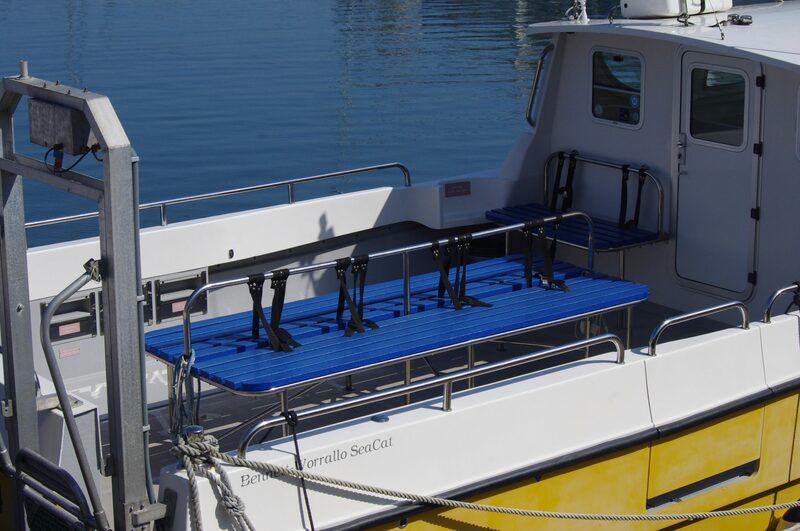 If you are staying in or around the harbour you really do have everything you need to hand, so no need to be worrying about ferrying the group around in buses or taxis to get to and from your evening meal for example. The parking immediately alongside the quay and in Hope Square has a one hour restriction. However, the parking is free and unrestricted in all the roads behind Hope Square. There are also numerous car parks behind Brewers Quay, in Nothe Parade and along the North Quay. If you get stuck speak to the crew. 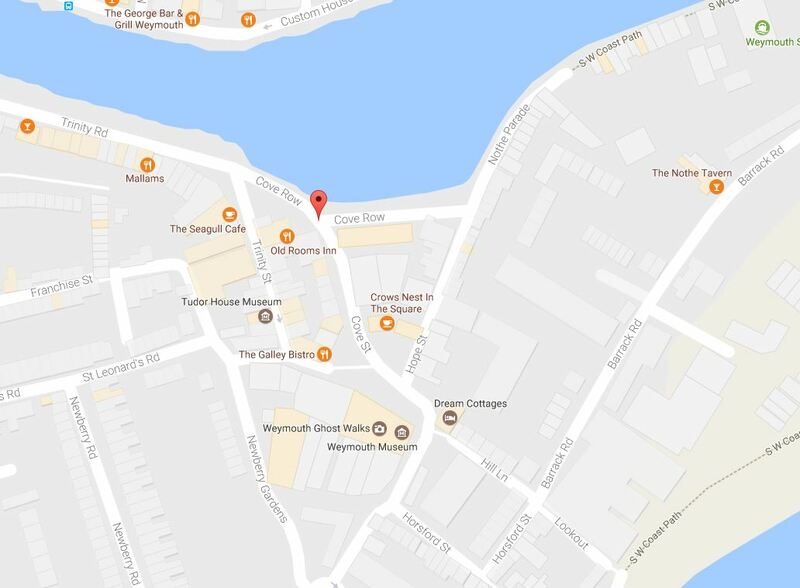 Permits may be available on a limited basis for quayside parking. Loading onto Wey Chieftain IV is about as easy as it gets. You can pull your car right up alongside the boat to load before you park. A short ramp leads down from the roadside onto the pontoon where the boat is moored. Kit can be secured in the wheelhouse overnight. No security gates, no miles of pontoon to navigate, no searching for trolleys to move your kit. There is a dive shop (Old Harbour Dive Centre) just 80m or so along the quayside which does gas fills. They usually have a large trolley which you can use to carry your bottles. 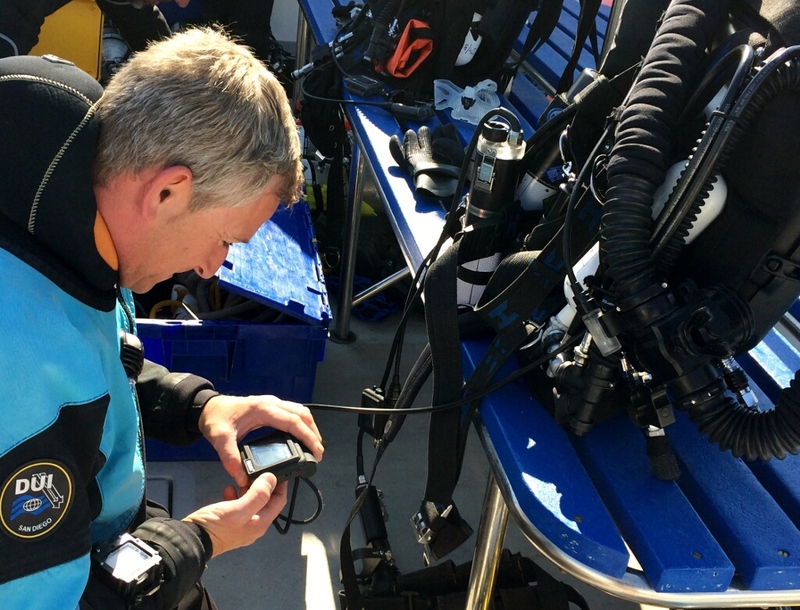 There are also dive shops in nearby Portland, including Underwater Explorers. Dependent on leave times, you may be able to leave bottles overnight for collection in the morning.